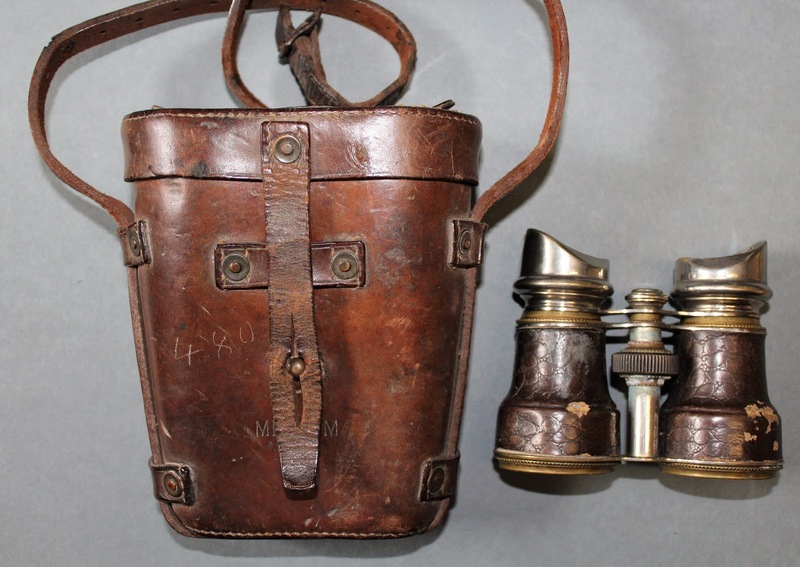 These field glasses from WWI were later used during the Revolutionary period by one of Liam Lynch’s men in the Cork No 2. IRA Brigade. Lynch was an officer during the War of Independence and Commander General during the Civil War. He was shot on the 10th of April 1923 on the Knockmealdown Mountains and died later that night in Clonmel hospital. The blood stained jacket he wore when he was shot is on display at the National Museum of Ireland, Collin’s Barracks, Dublin.